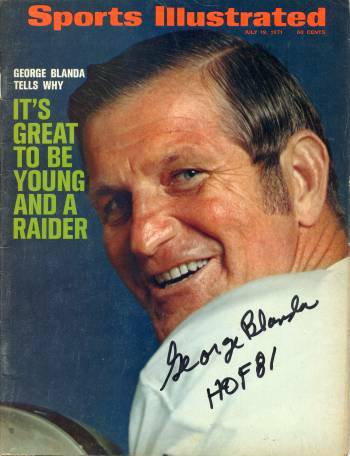 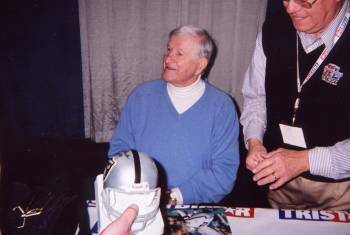 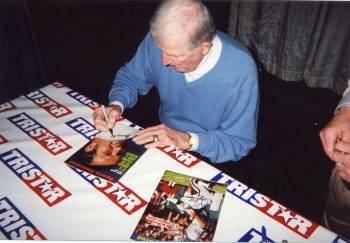 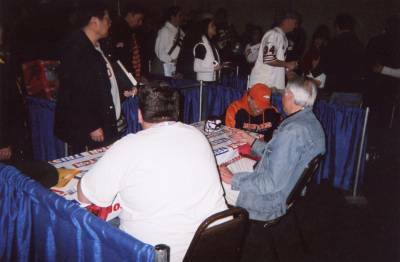 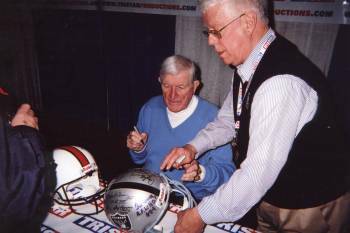 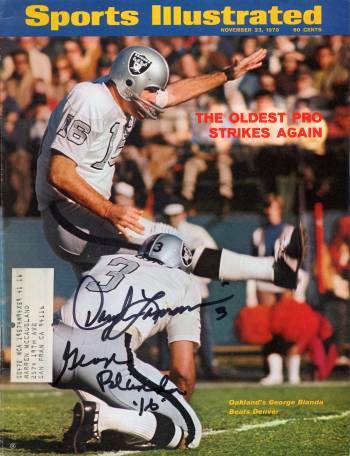 George Blanda signed three covers for me at the San Francisco Tristar Show on February 23, 2008. 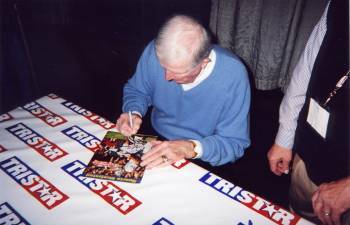 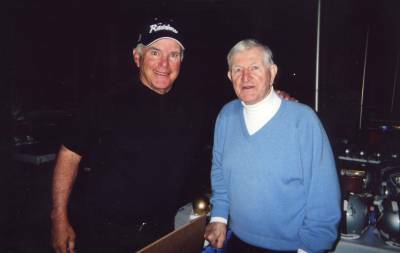 I went to this show with Joe Kapp who was also signing autographs and I got behind the scenes for a few discounted signatures. 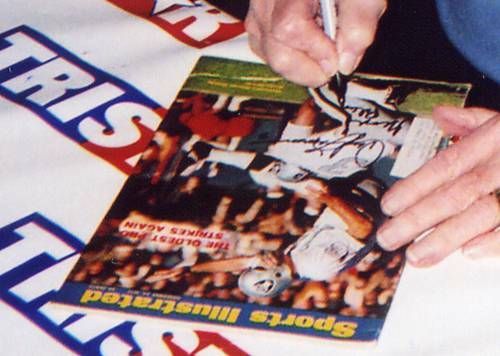 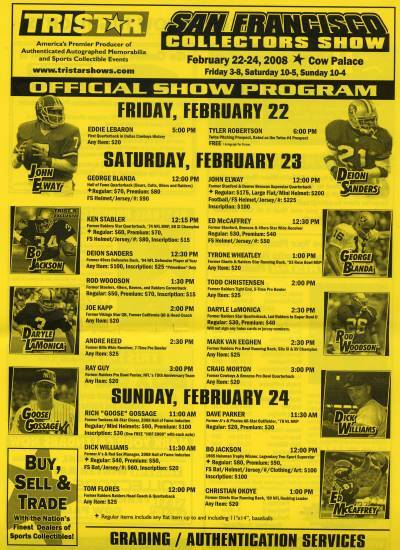 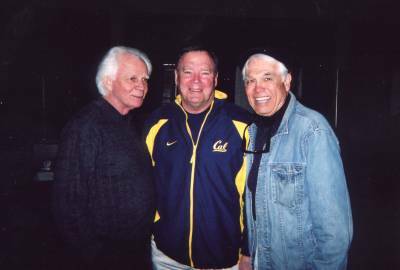 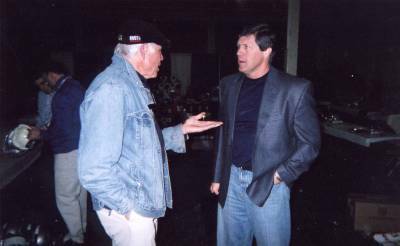 Also signing at this show were Joe’s good friends Kenny Stabler and Craig Morton. 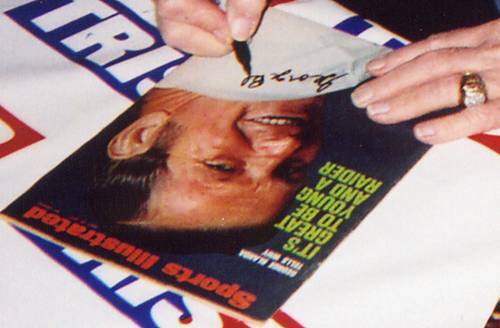 Joe had a great turnout for his autograph and signed for a total of about two and a half hours publicly and privately.